Erin Roche is one of the youngest senior-level women in technology at FleishmanHillard, but she’s also one of the firm’s most accomplished leaders. Roche has consistently delivered double-digit revenue growth while managing the agency’s technology practice – Fleishman’s largest revenue driver – over the last two years. She played a key role winning and managing the firm’s largest tech accounts, and her teams have produced some of Fleishman’s most celebrated work for Samsung, SAP, and AT&T, among others. At the same time, she oversees client engagement, staff development, and positioning for Fleishman’s specialty technology brands, including HighRoad and Lois Paul and Partners. Roche’s success stems from her ability to think creatively and develop smart teams, say colleagues. She has also built an industry-leading team, making 17 hires in 18 months, recruiting from top firms, mentoring and growing from within, and embracing diversity to source the best talent. In the male-dominated technology industry, Roche actively works to close the gender gap and support the next generation. She’s an active member of the advisory board for Girls Who Code and has helped raise the nonprofit’s profile, including supporting its 2014 gala, where AT&T announced a $1 million donation. She also hosts a monthly Women in Technology networking group. "Erin is a fearless advocate for and tireless champion of women in our business and the technology industry," says Robert Dowling, the former president of FleishmanHillard’s US East region and GM of New York. 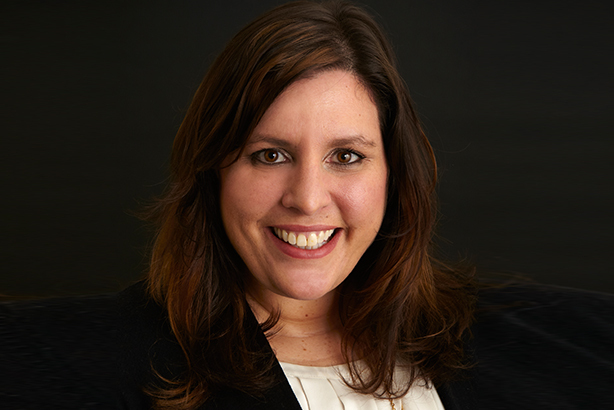 "A long-time mentor of young women in PR, Erin has taken a leadership role in this capacity at Fleishman and within Omnicom." Dowling, who also worked with Roche while at Weber Shandwick, praises her collaborative attitude, which he says fosters seamless teamwork. Prior to joining Fleishman, Roche spent more than a decade with Weber in various roles, serving as technology practice lead and deputy GM in San Francisco. She also helped build it into a $15 million practice from just $2 million in just three years, while counseling top clients such as Motorola, Citrix, Juniper Networks, and Hewlett-Packard.